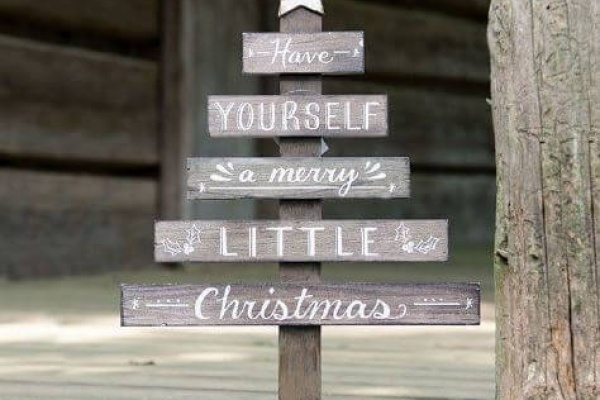 Only 5 weeks till Christmas! 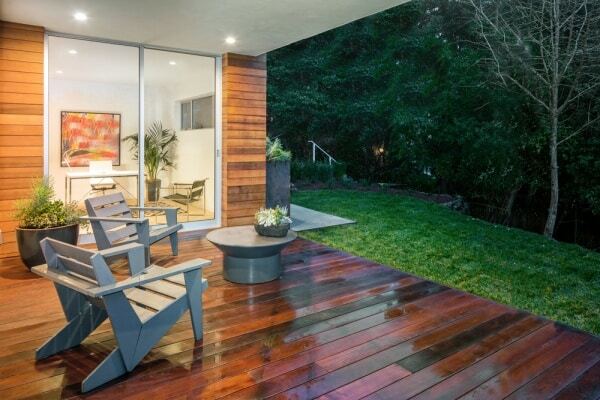 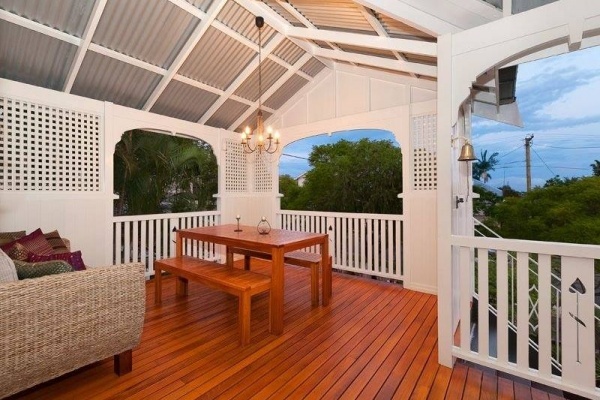 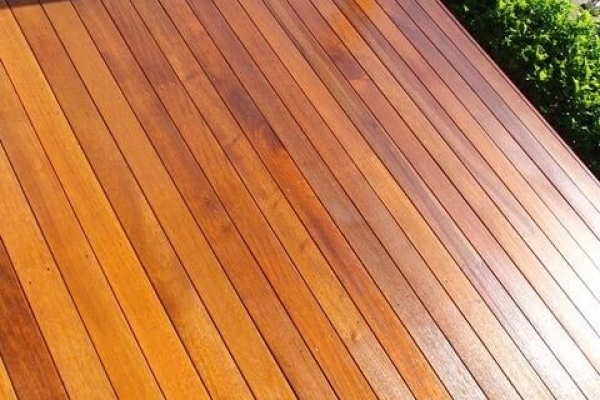 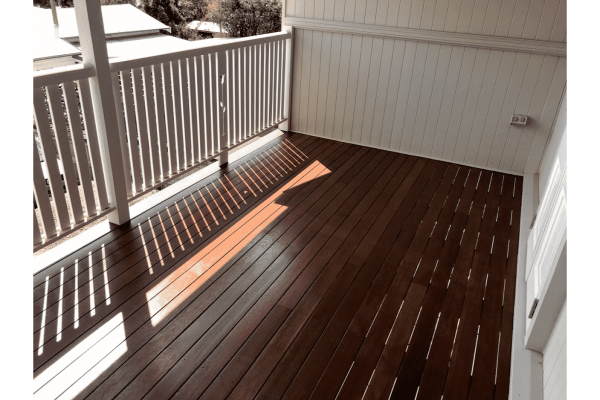 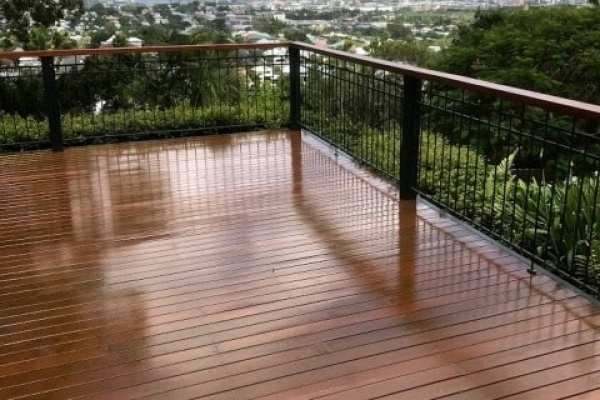 Is your timber deck ready? 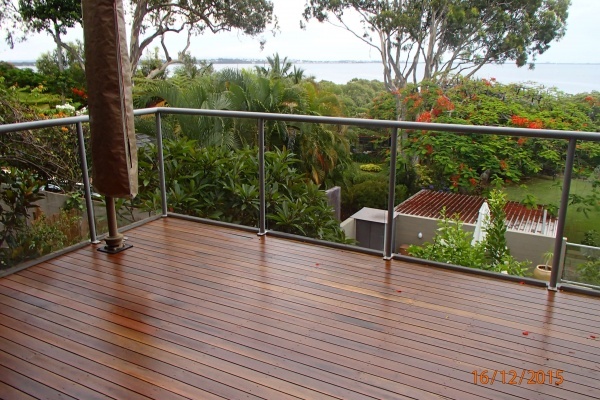 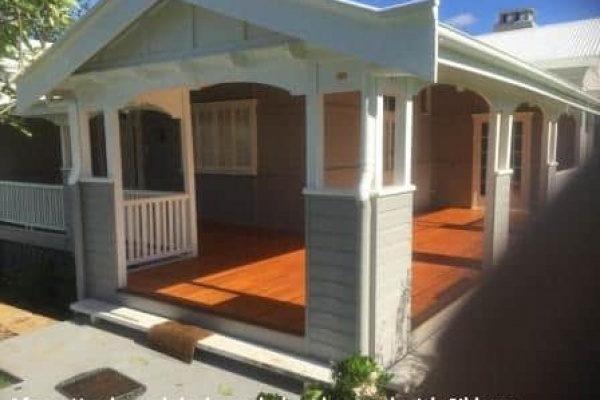 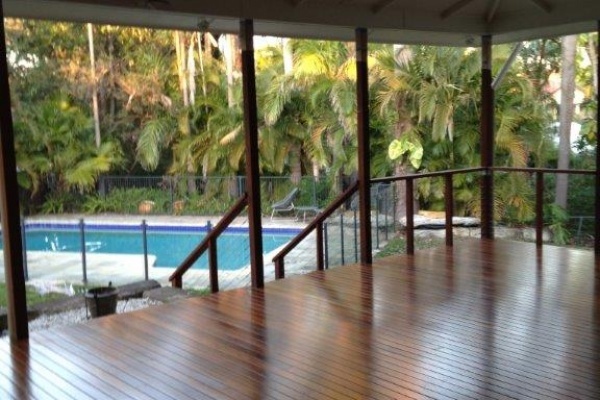 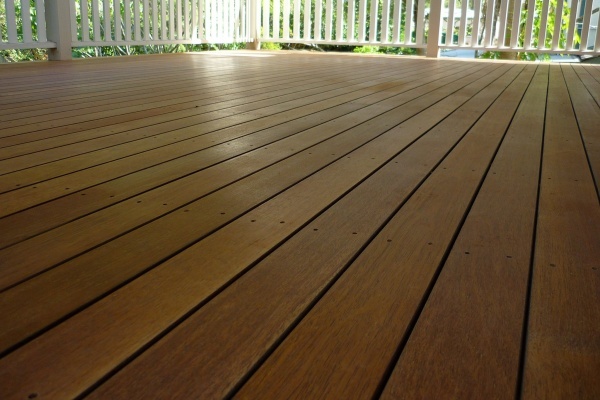 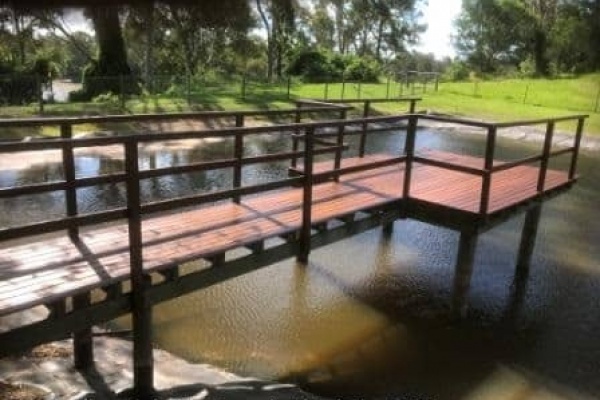 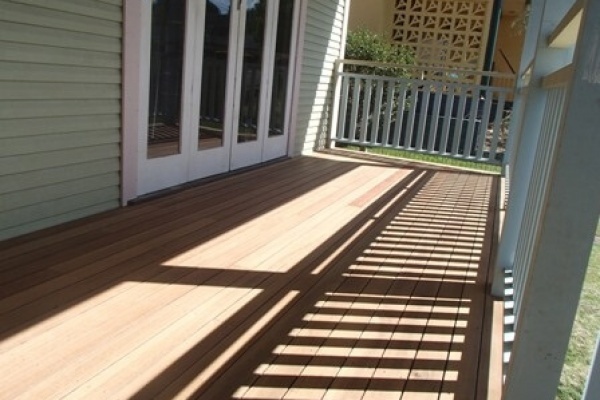 This boardwalk located in Moggill, Brisbane has been coated with Intergrain Ultradeck. 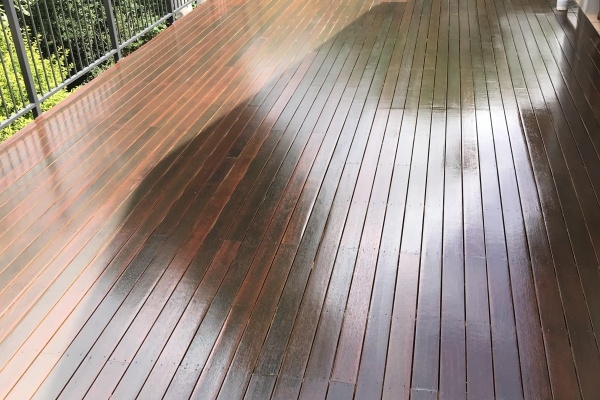 The difference it makes is amazing. 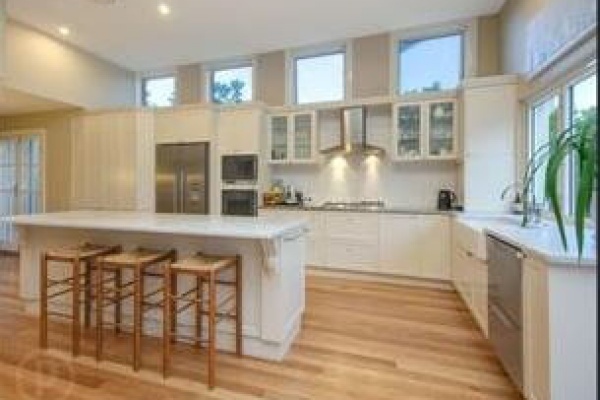 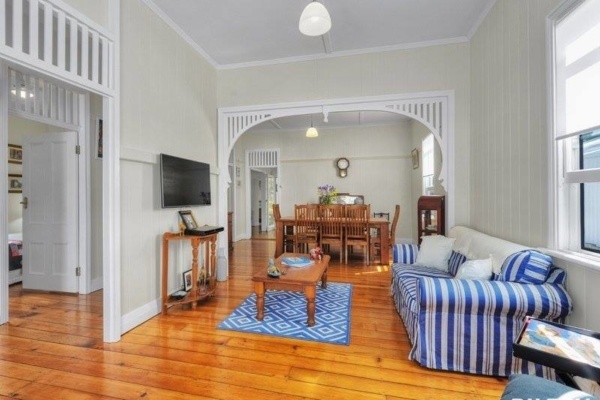 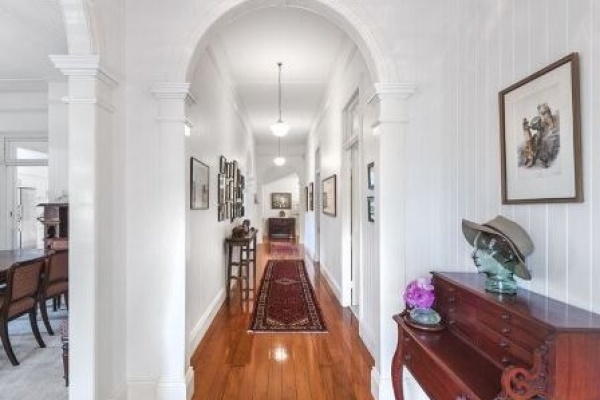 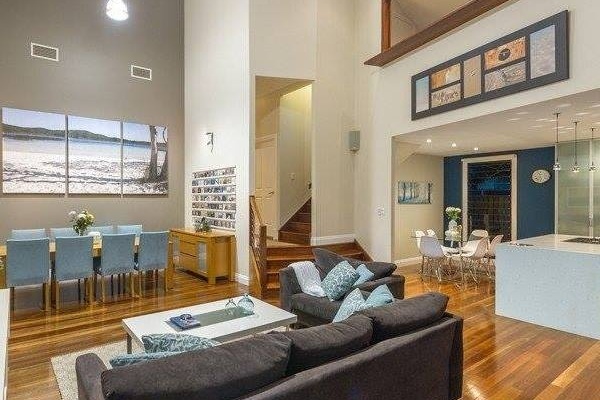 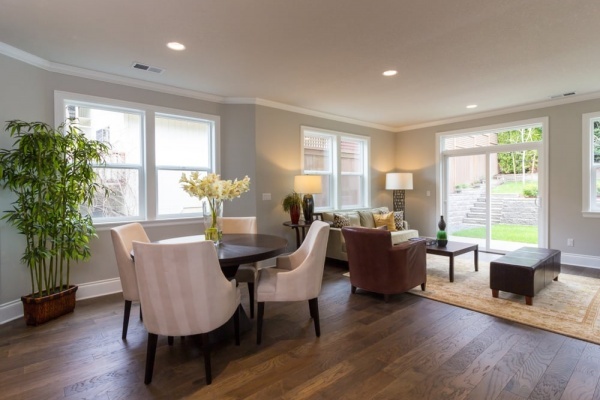 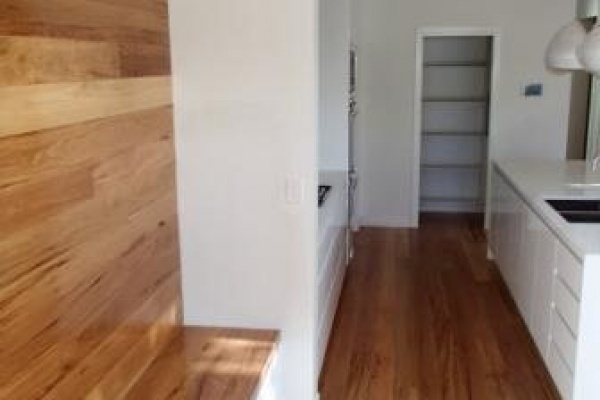 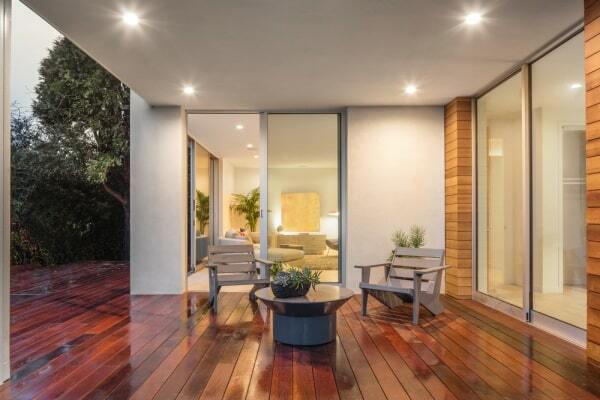 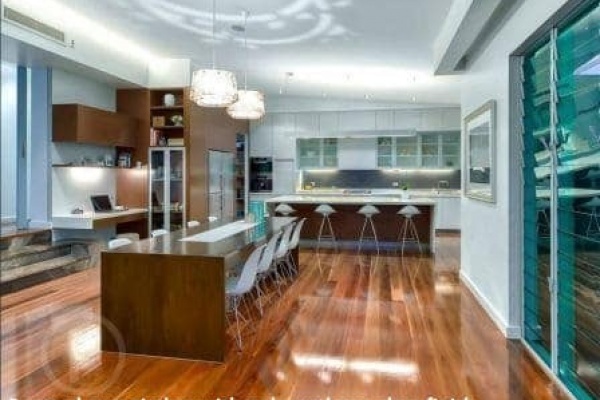 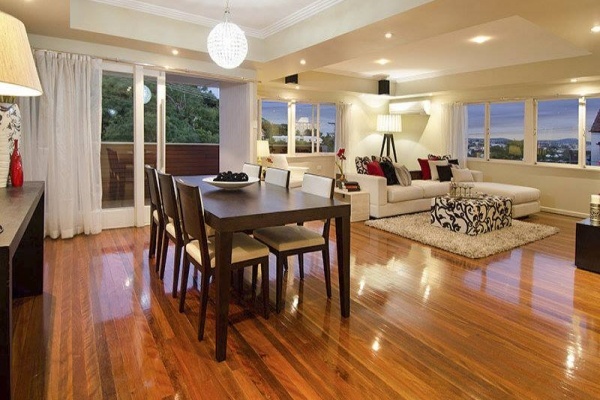 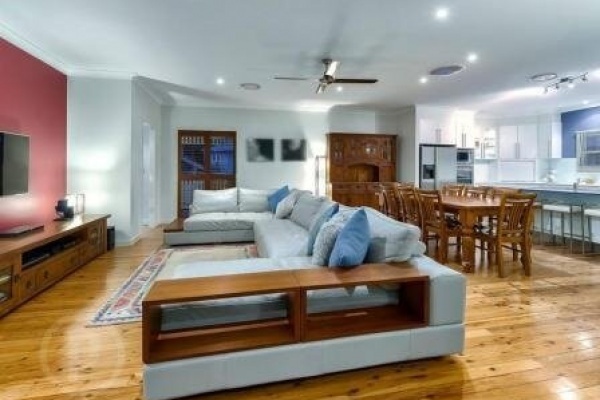 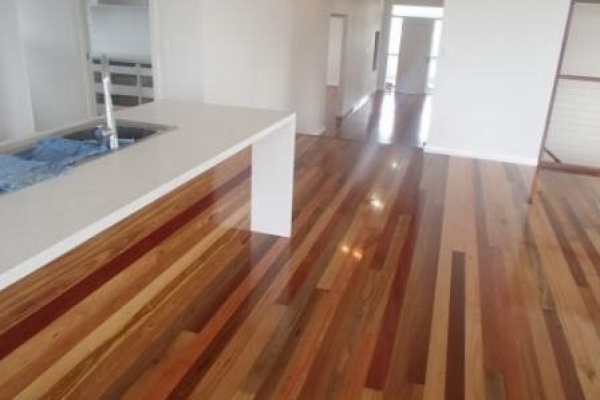 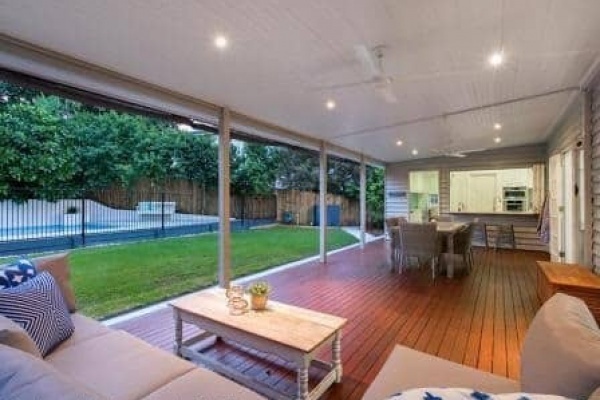 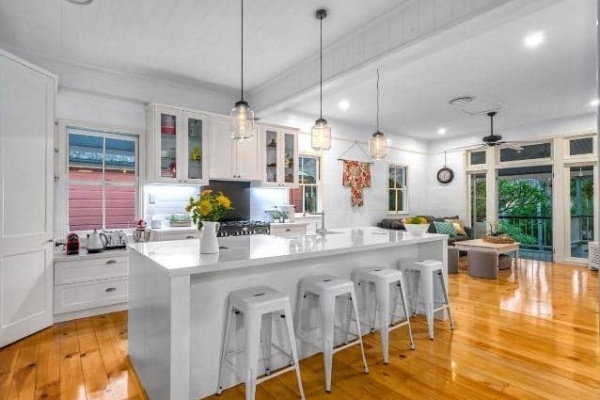 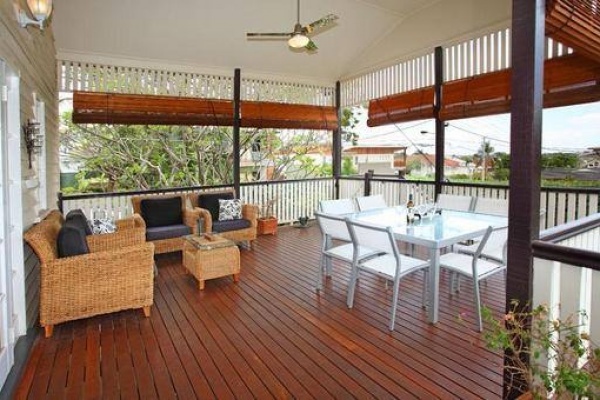 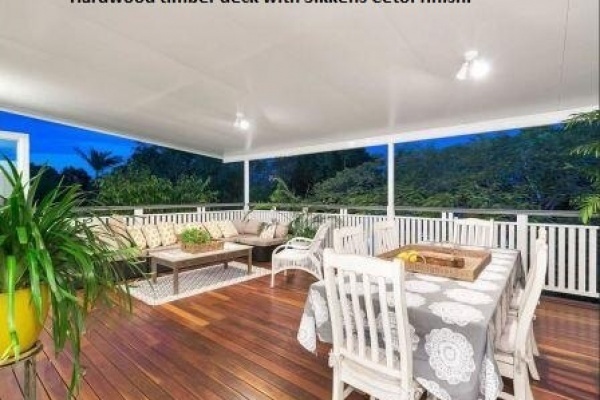 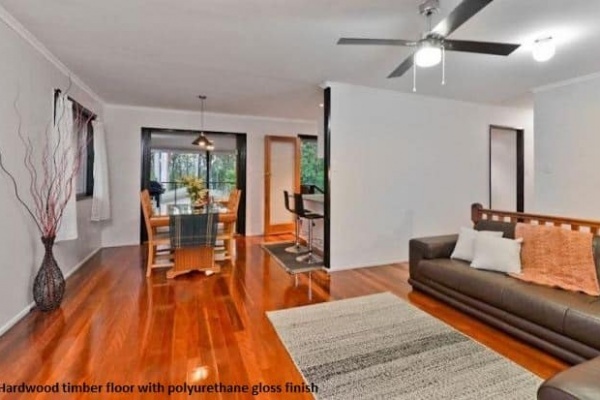 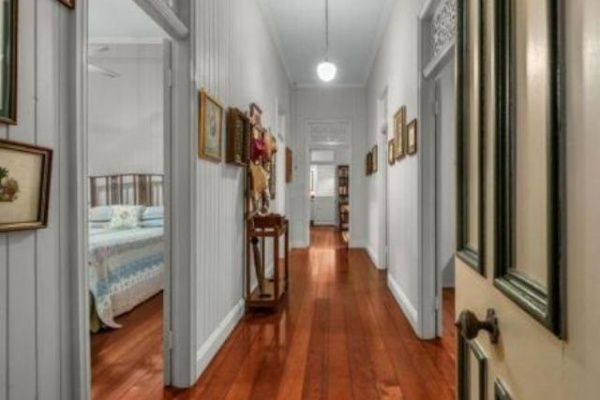 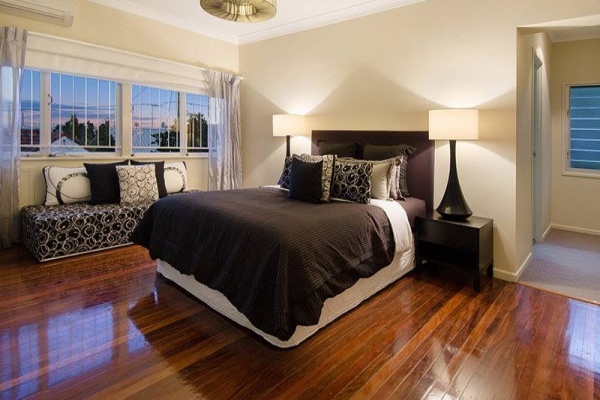 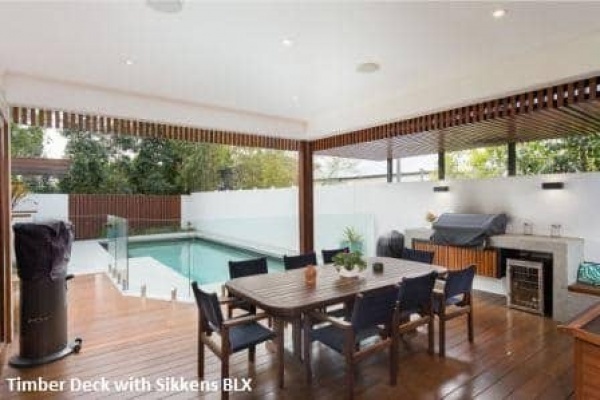 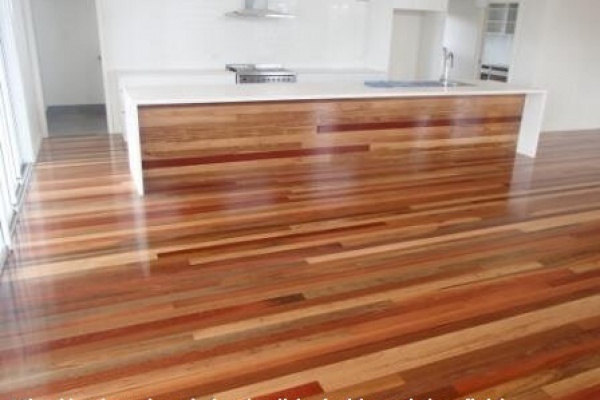 Are Timber Floors Environmentally Friendly? 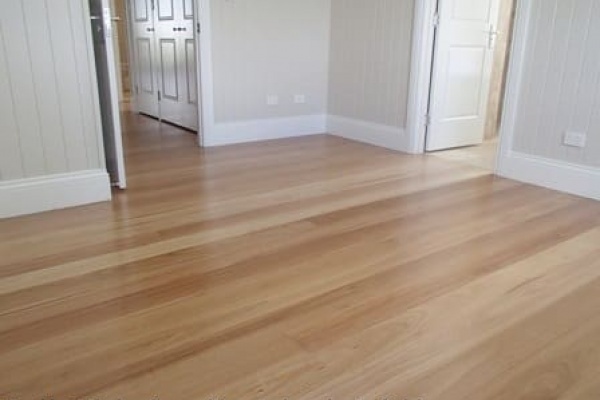 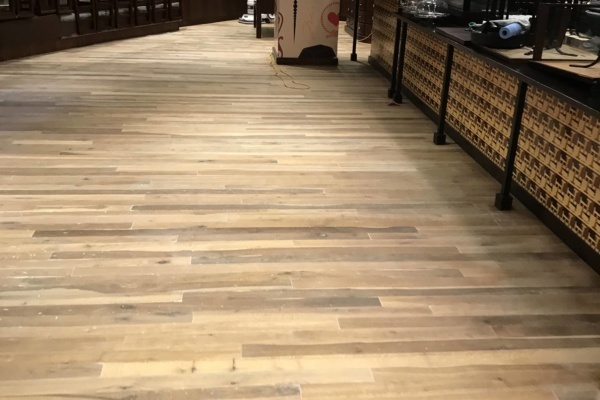 Christmas is coming, is your timber floor ready? 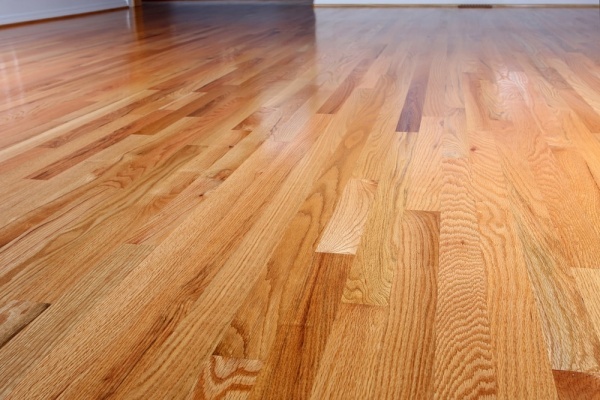 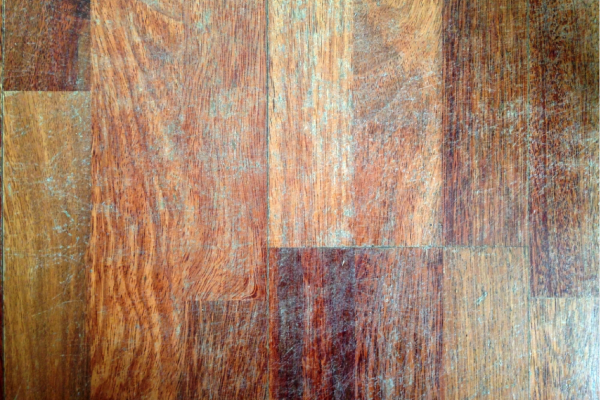 Floor Resurfacing: How Often Do I Need To Resurface My Timber Flooring? 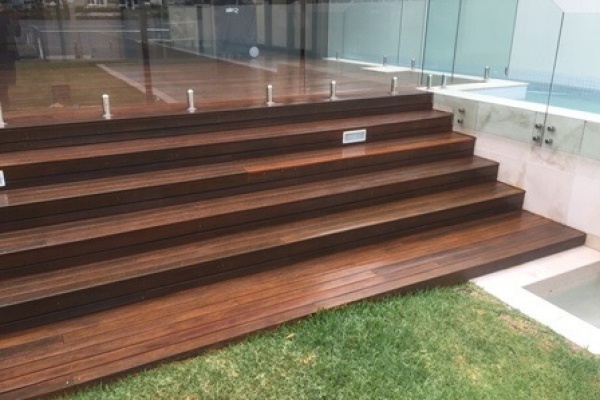 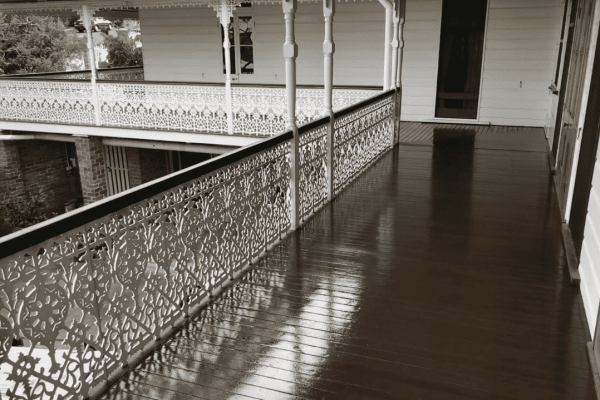 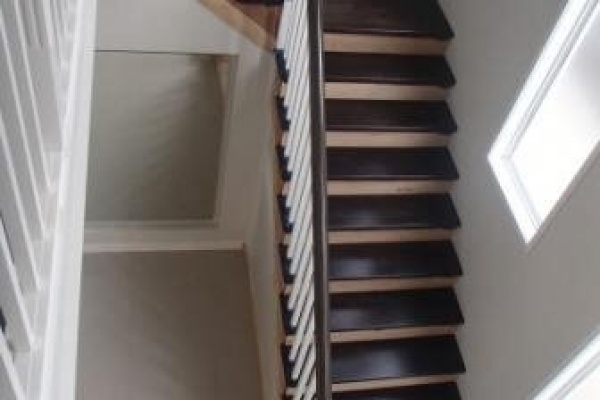 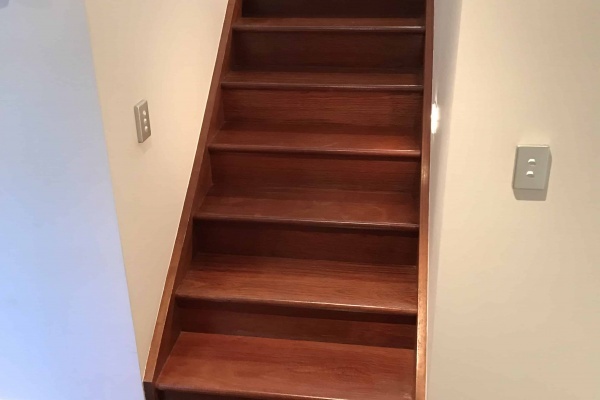 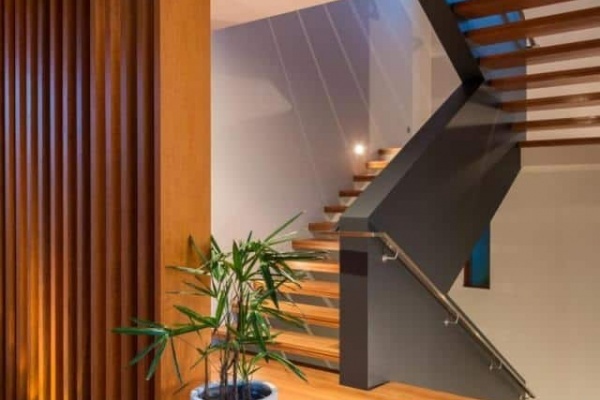 Blackbutt timber stairs, Anti Slip? 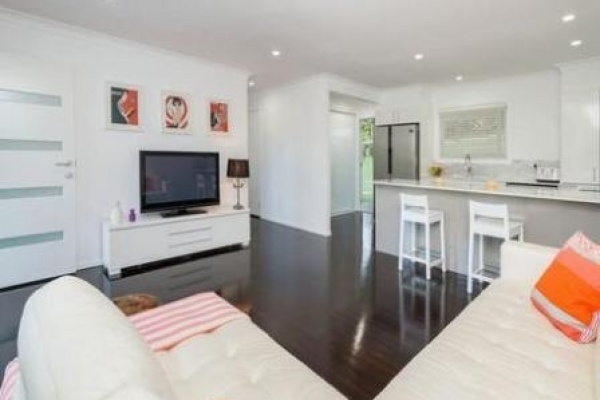 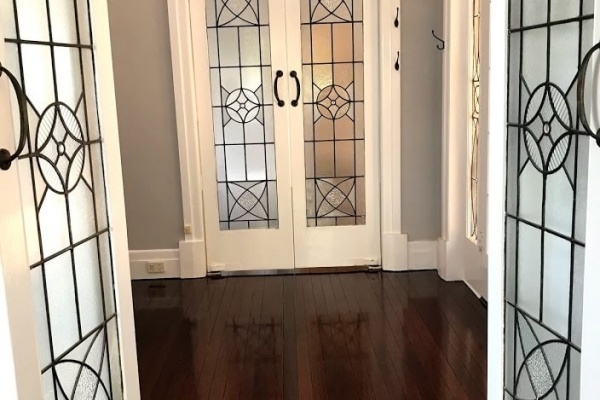 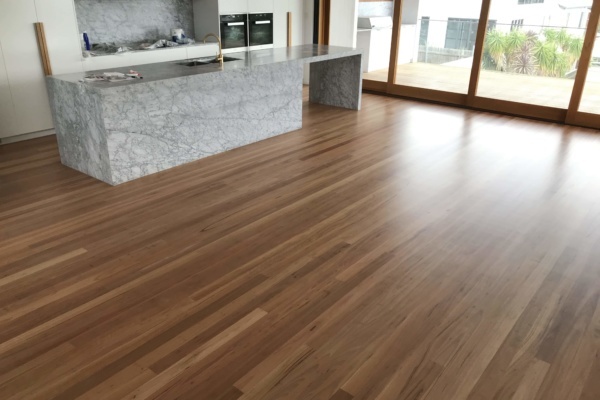 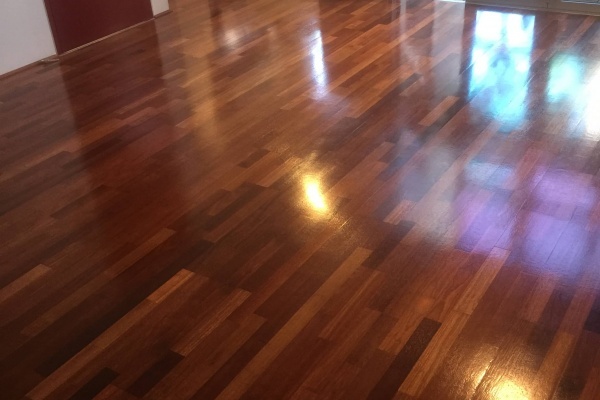 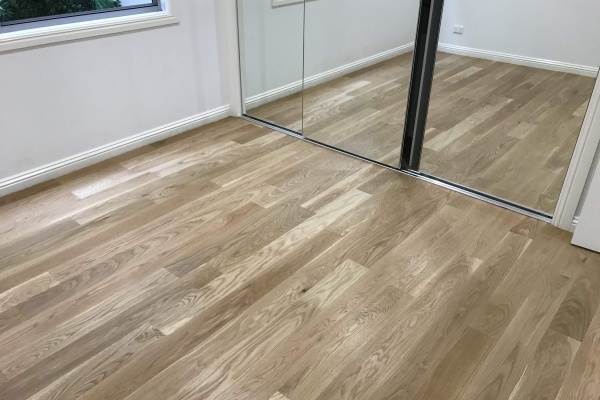 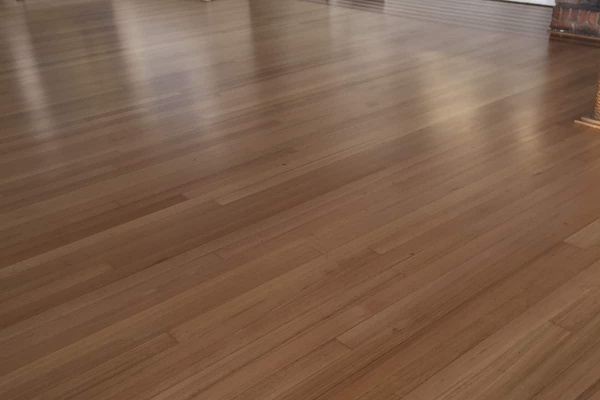 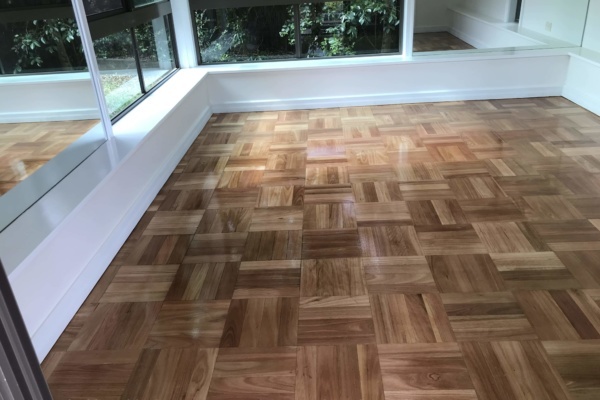 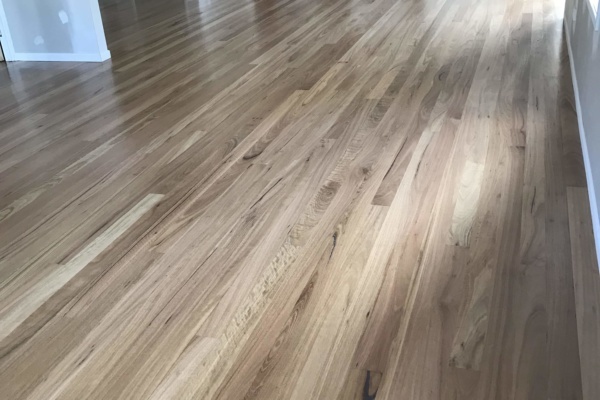 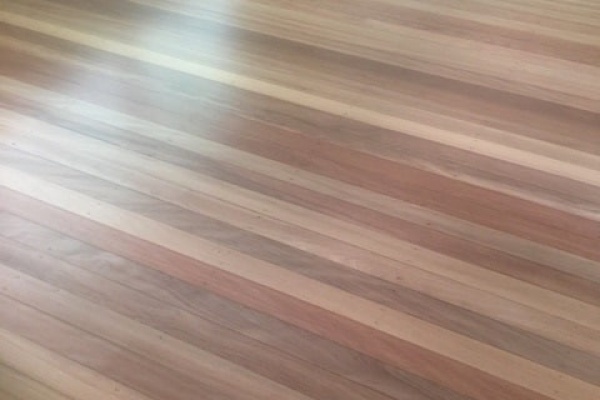 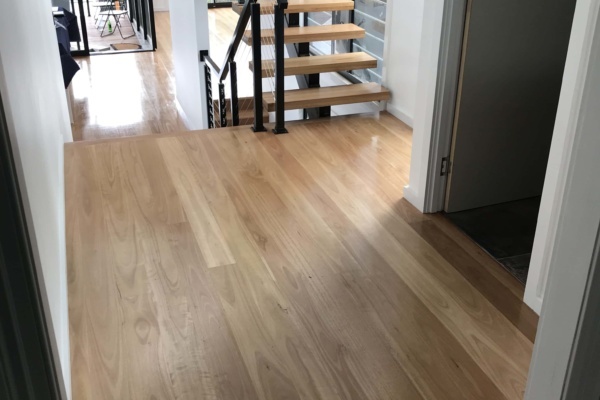 Spotted gum timber floors with gloss finish. 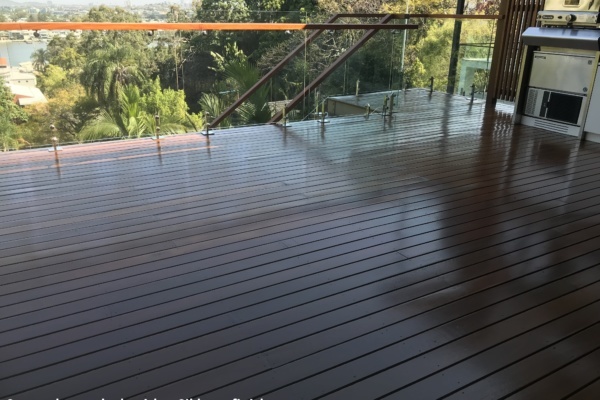 Timber decking with a Sikkens finish. 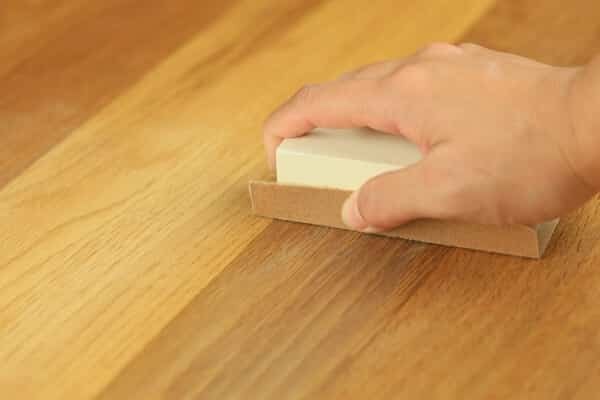 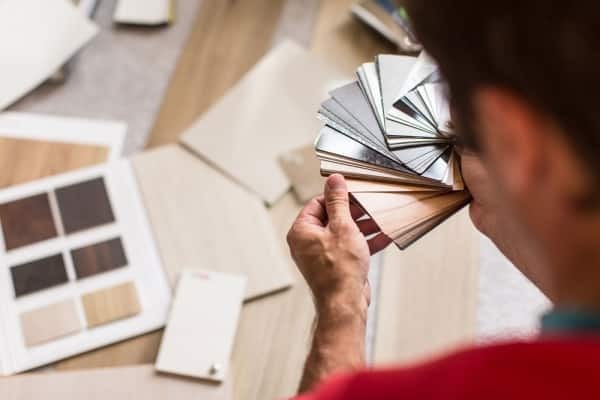 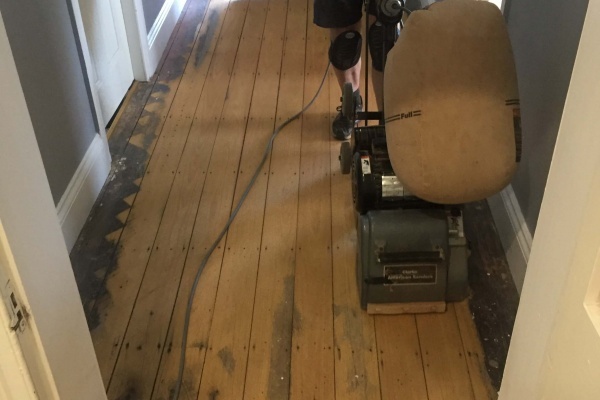 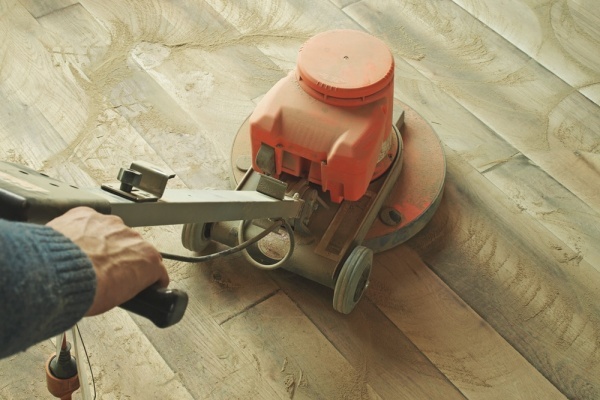 What is the Best Floor Sanding Process?